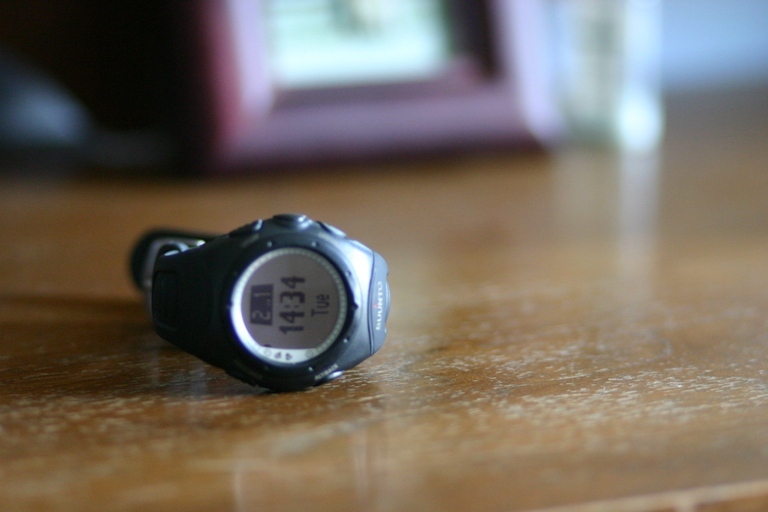 Bottom Line: SLCentral reviewed the Suunto T6 wrist-top computer, the T6 is packed with features for avid athletes and work-out fanatics, can it replace a human personal trainer? Heart rate monitors have been around since the late 1970s, when a European ski team first implemented them en masse as a means to enhance their workouts. Since then, these devices became increasingly advanced, adopting features such as logbooks and distance tracking software. And as tools that give athletes important feedback about target exercise zones, the heart rate monitor has become a staple of aerobic training. Enter Suunto's T6 wrist-top computer. Billed as an all around "personal training device" the T6 is packed with features for avid athletes and work-out fanatics. Not only does it include a heart rate monitor, it stores up to 25 logs, calculates speed and distance, measures altitude and air pressure; and above all, it features the ability to upload all of this data to your computer for analysis through Suunto's personal trainer software. Not willing to shell out the big bucks for a human personal trainer? After taking a look at what the T6 truly has to offer, this electronic personal trainer could very well be the next best thing.